we use the national standard steel pipe, welded by the industrial robot, process the advantage of strong and smooth welding. No rag , no welding scar. 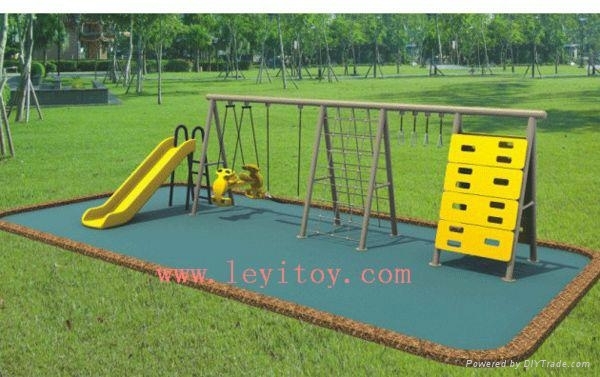 Special for residential park, recreation ground, leisure place, garden, kindergarten. 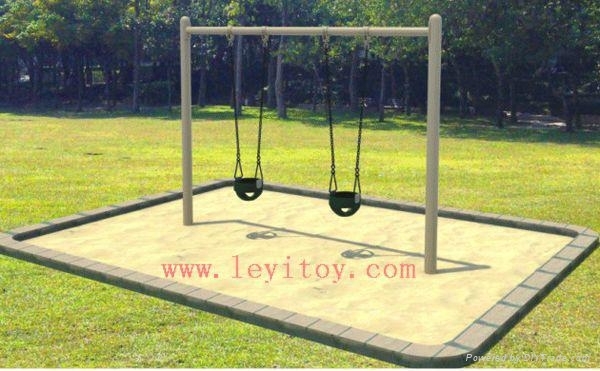 Comfortable, durable, easy to install. Specially design by children’s psychology and interesting. 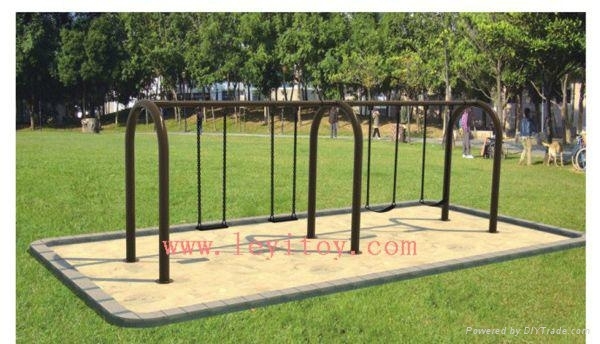 OEM and customer’s design are available. Cotton cloth and plastic film.